If you’re fond of ogling celebrity homes, it’s been a fun time to be househunting in Nashville — Kristin Cavallari and Jay Cutler listed their Nashville estate for sale, Kelly Clarkson’s Hendersonville home is still up for grabs, and the famous Fountain House (kind of a faux celebrity home, most recently used as Christina Aguilera’s place on the show Nashville) came back on the market too. 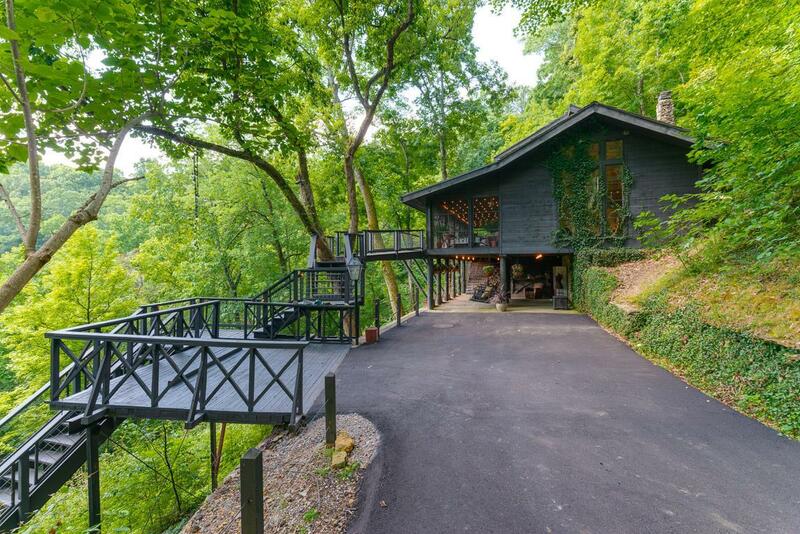 If none of those quite hit your luxury-home sweet spot, good news: Another celeb-owned estate just made its way to the Nashville-area MLS. 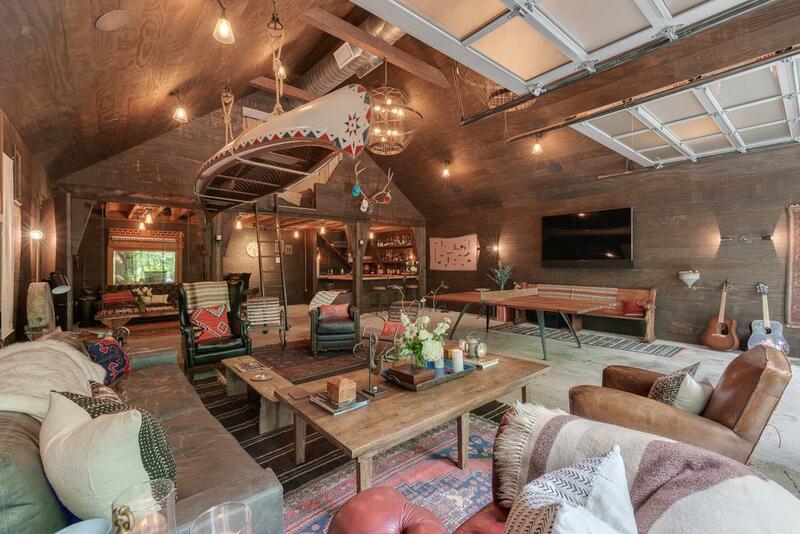 Fresh to market: The modern-rustic retreat owned by Florida Georgia Line member (and FGL House principal) Brian Kelley and his wife, Brittney Kelley, set on dozens of leafy acres about a 20-minute drive west/southwest of downtown Nashville. 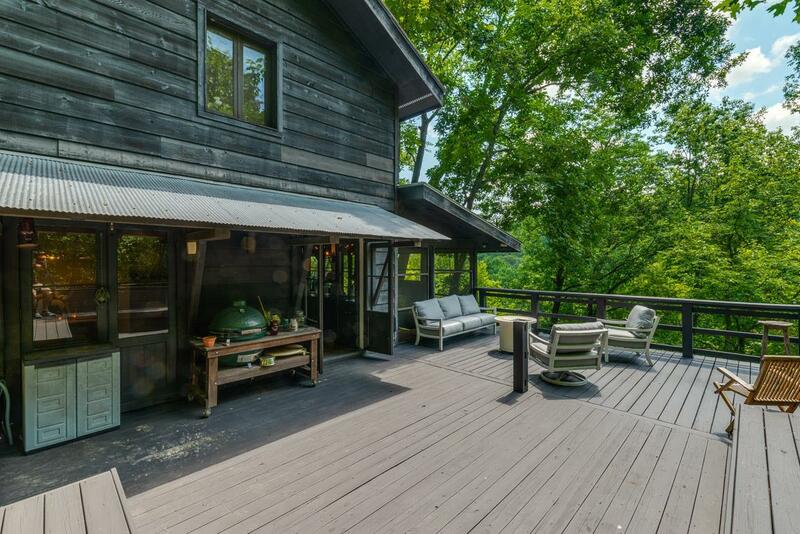 The Kelleys’ place is far from your average luxury Nashville home: It’s more of a woodsy compound, with six structures set on a total of more than 70 acres, with walking trails and picturesque hills and lots and lots of privacy. The living/entertaining spaces have something of an upscale country vibe — inside the main house, a.k.a. 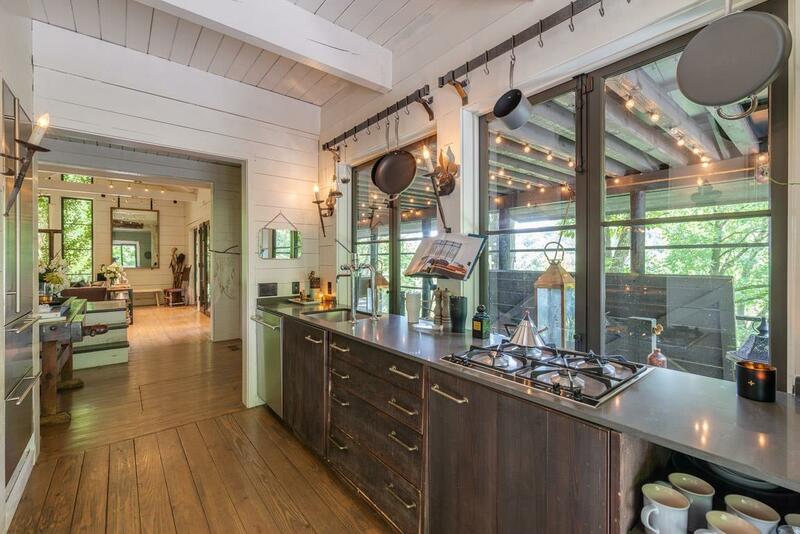 “The Shack,” you see big beams, worn wood and stone, along with crisp white shiplap and stainless steel (with interiors by Nashville’s April Tomlin and the overall design by Alabama-bred architect Bobby McAlpine). For a homebuyer who’s less concerned with sprawling square footage and more inclined to be one with nature, the home could be a perfect fit — People magazine invited the country star to share a video tour that gives a little extra insight into how the couple enjoyed the place, and a better sense of the natural surroundings — “more animals than people,” was the word Kelley got from his neighbors, and found to be true. Avid entertainers will probably be drawn in by the nearby “Party Barn,” with a full bar setup and lounge space galore — perfect if you love to host guests, but prefer to keep them out of your actual day-to-day living areas. The property is offered by the Bodden Sisters of Exit Realty Music City, and listed together at $6.24 million. You can check out more photos of the main structures via the MLS listing here. Hunting for a woodsy compound in or near Nashville? In the market for something sleeker? Wherever your tastes lean, we’d love to help you find the perfect Nashville-area home. 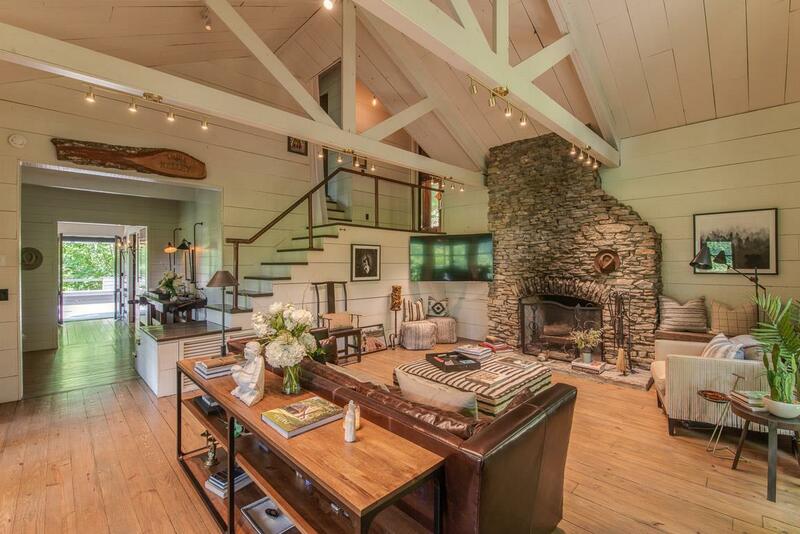 Check out some Nashville homes for sale, and reach ACRE here if you’d like to get started. Home pictured offered by Exit Realty Music City, photos and details via MLS, not under agreement with ACRE and/or Benchmark Realty, LLC.